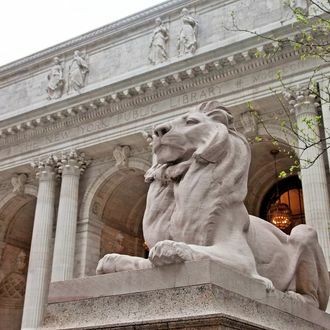 An 80-year-old Upper West Side library patron is suing the New York Public Library for kicking him out of a local branch because of his offensive body odor. “I’ve got no body odor,” George Stillman told a New York Post reporter, adding that he was polite enough not to say anything when he noticed that a branch manager was a bit stinky himself. His lawsuit claims that the odor was coming from the bathroom and that bad smells are “just a fact of life in the city.” Unfortunately, you really can’t argue with the second part.